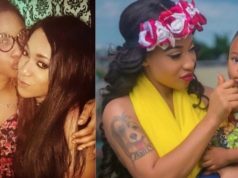 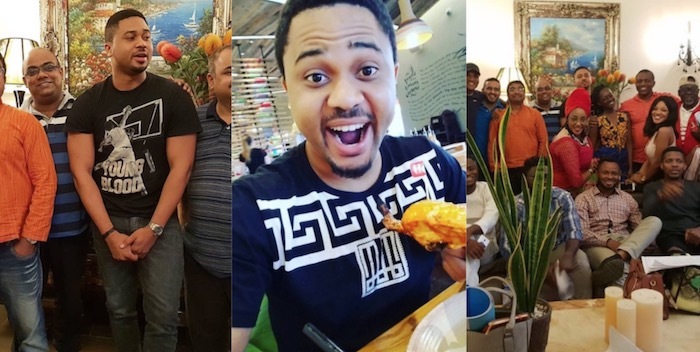 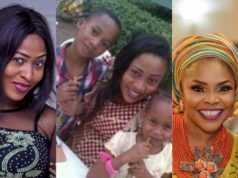 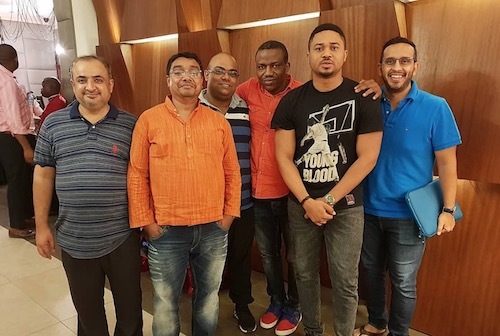 Mike Godson, Nollywood’s fine boy and of course, talented movie actor just revealed that he sealed a deal with Bollywood producers which will make him one of the first Nigerian actor to star in a Zee World production. 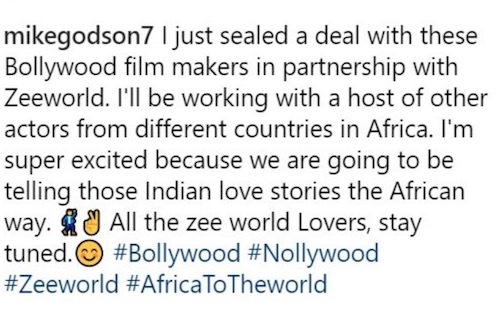 According to him, he would be working with different actors around the globe and is super excited for his latest feat. Hope he also speaks India??? ?